Analysis of current affairs reports, presented by Martha Kearney. "One of the most beautiful experiences of my entire life"
Is protecting pensioner benefits 'generational inequality'? Angela Eagle: Jack Straw has "important and serious questions to answer"
Mark Mardell on the fractious yet intriguing story of Britain’s relationship with the EU. One true story. Two children. A family is being shattered; can a new one be created? 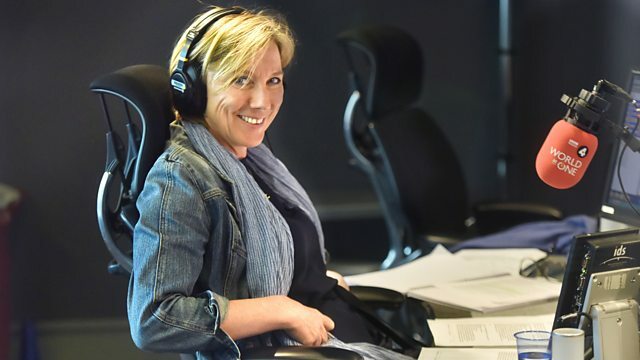 Forty-five minutes of news, analysis and comment, with Sarah Montague.